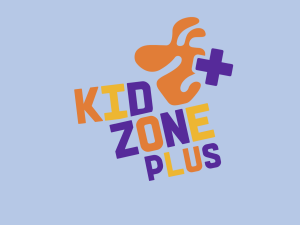 KIDZONE+ is premium kids channel, which offers newest animated series and long animation every day in local language. The content of the channel is chosen responsibility and localised by best actors. There is good balance between educational, adventure and fun and it is definitely not violent.